Hey there! Welcome to my blog. 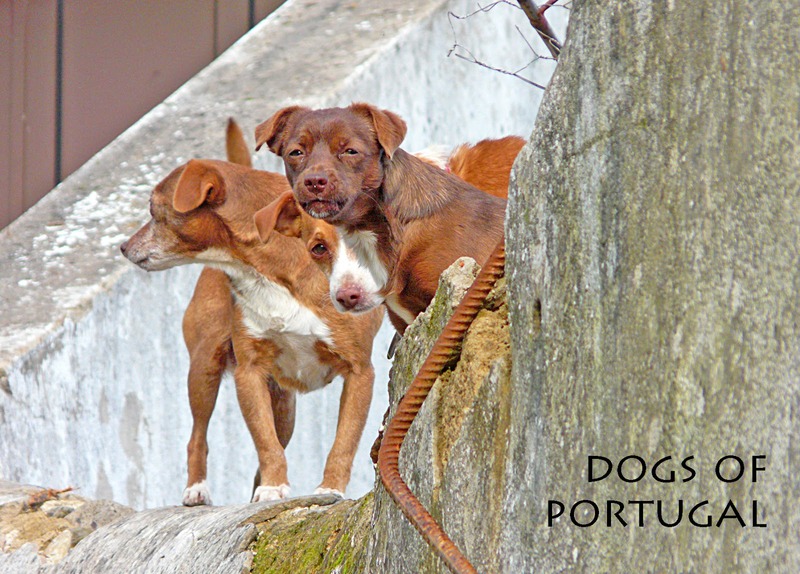 I'm a free dog living in Portugal and I write about my life as an artist and street dog. This blog is a way for me to have more of a connection with other dogs (and people), to share ideas, experiences and some of my art. I love to hear what others have to say so feel free to comment on any of the posts or to contact me via e-mail. If it's your first time here, you might want to check out my first post and read on from there. You can also have a look at my profile in the column to the right. I’ve been working like a dog lately (is there any other way?) to create pieces to sell at an art & craft show here in Burgau on April 4th. I’m raising funds for my friends at the animal shelters in the Algarve. I hope that if any of you are in the area you'll drop by and say hello. The show is at a fabulous café called Tomik. There will be many vendors with splendid wares on offer including stained glass, handmade soaps, homemade chocolates and more. You will even be able to get a manicure or pedicure (or in my case, a pawdicure). At the bottom of this post I've put a link for more information. I'll have a variety of work for sale including paintings and illustrations; Dogs & Cats of Portugal (Cães & Gatos de Portugal) photographic postcards; relief print cards; hand printed t-shirts; and handmade books with original art on the covers. Prices will range from €1 to €50 so just about everyone can afford to help the hounds. After the show I may have unsold pieces available to be shipped to folks in Europe and North America. There will be a small window of opportunity for these pieces so check back here after April 4th but before April 14th. I'll post images of the available pieces and payment can be made through Paypal. Your artwork is absolutely fantastic!! Especially "Scottie" and "red sentinel". Samadrita, thank you so much! Obviously you need to change the (at) to @ and the (dot) to . Notice the typo of my middle name. It's bon instead of bom. My paw slipped when I registered it and it's a big headache if I try to change it now. New Works at Helikon for Hometown Heroes! "What I like about you - you really know how to dance!" All written content and images are copyright Ruca unless otherwise stated.. Theme images by luoman. Powered by Blogger.